Fishing Reports TV is a trend setting new online television show that allows Youtube viewers to learn how to catch more fish by asking questions and comments on a "live" webcast. 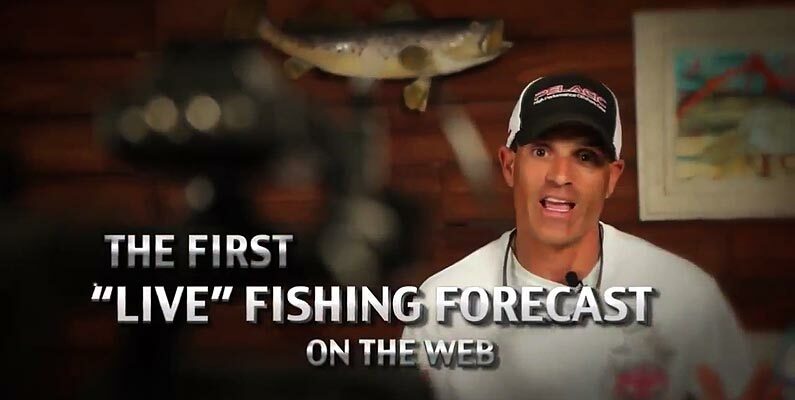 Each episode will feature real-time video fishing reports from around the world. Viewers can even ask questions using Twitter with hashtag #FRTVlive and we will answer them on the show.